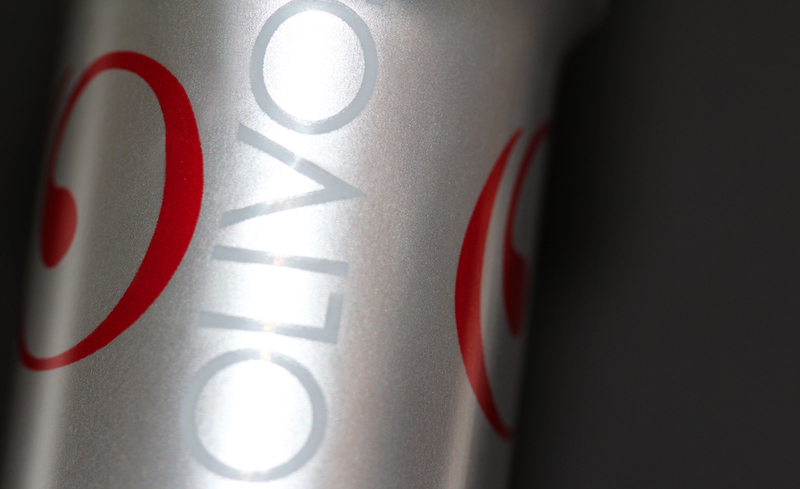 Marvellous explorer of high-quality, high-end olive oil, OLIVO is on a quest to find the best Mediterranean producer in order to introduce its clients to the exquisite flavours that originate in this great region. 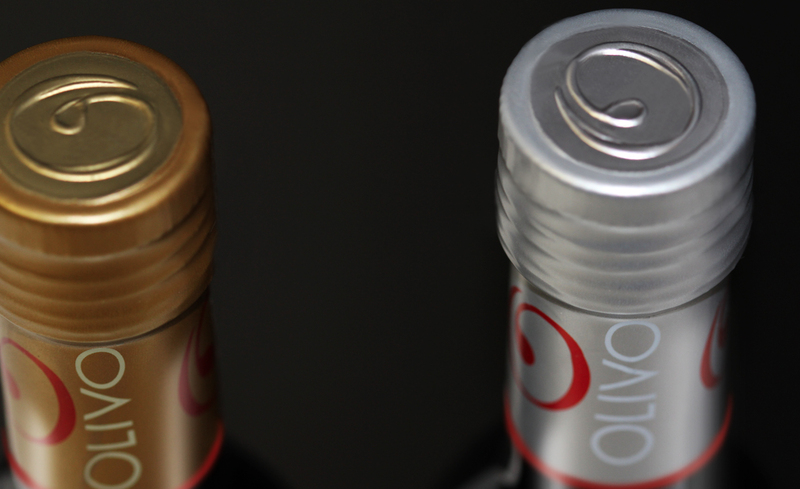 Objective: OLIVO asked H2O communication to create product, as well as gift packaging for its high-end olive oils. 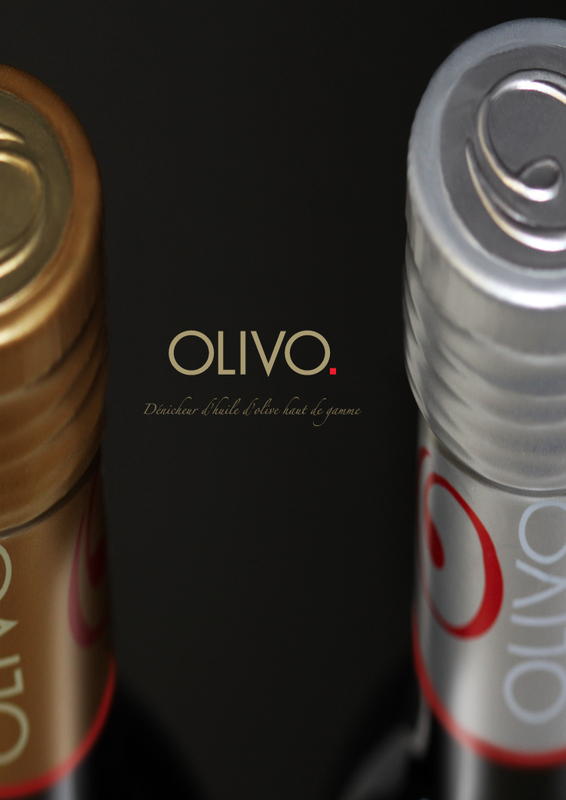 The olive oil bottle design had to convey the high quality of the product and be in sync with the overall brand image. 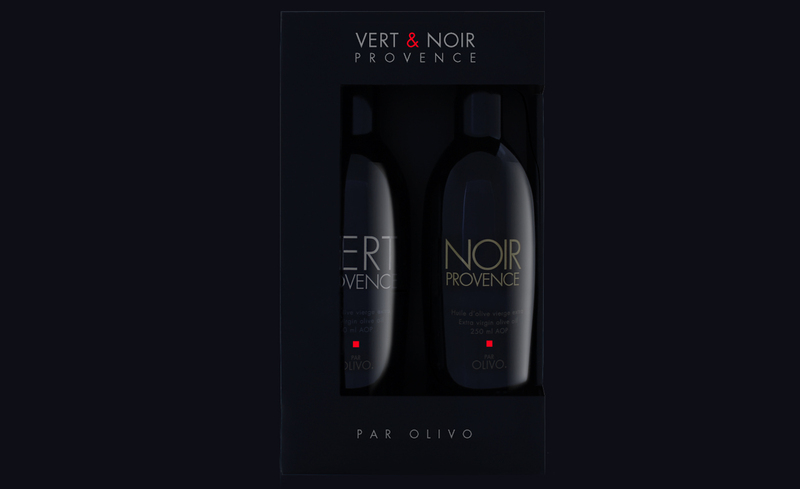 Gift packaging needed to seduce and entice customers to purchase the product for the holiday season. 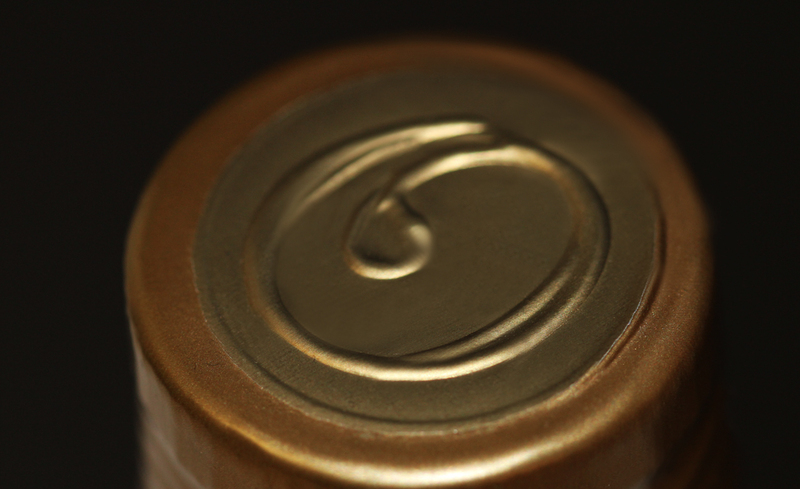 Results: Objectives achieved! 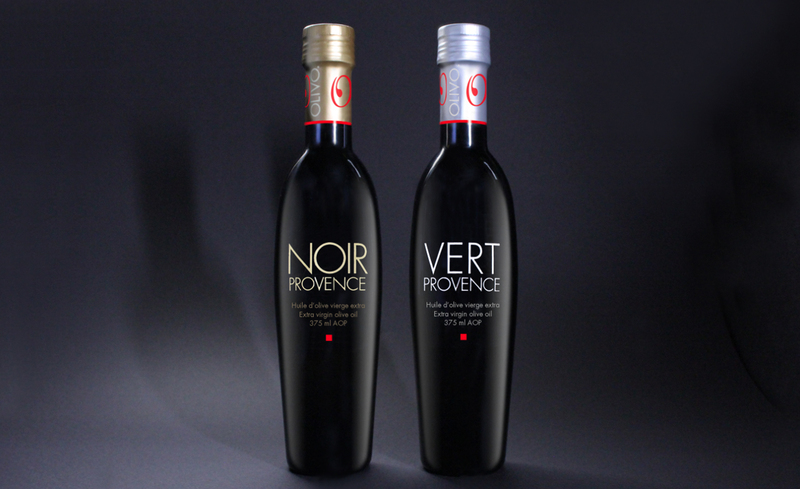 We succeeded in creating unique and distinct packaging, which differentiated itself from the competition and stood out on store shelves. 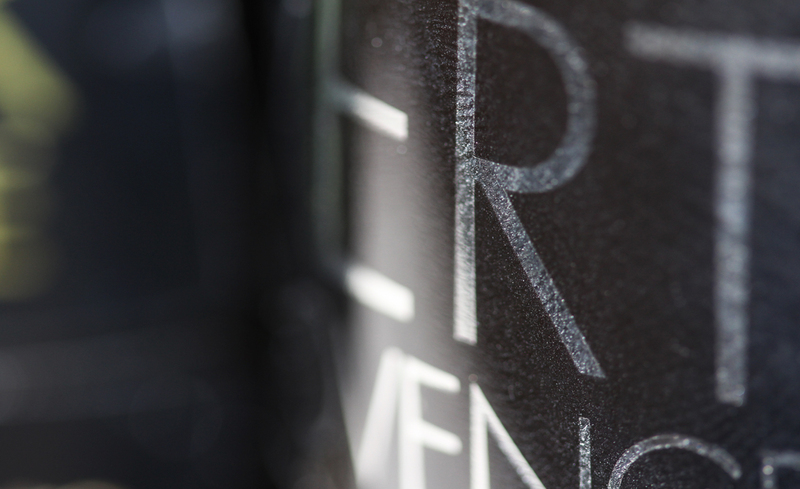 The bottles we created reflected the quality of the company’s sophisticated products and they are are in perfect harmony with its branding. 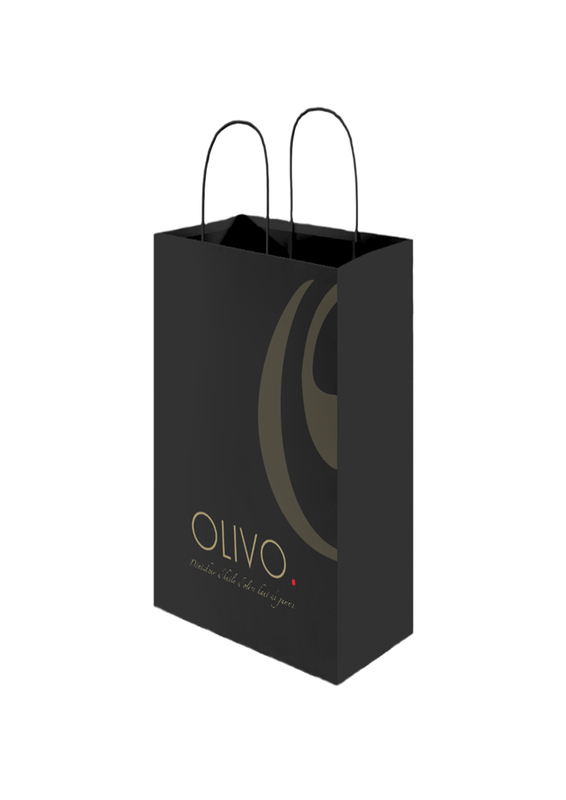 Moreover, the elegant gift packaging charmed numerous buyers.